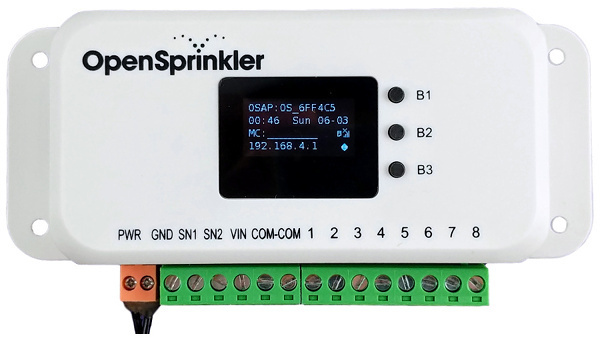 Worried about the technical expertise needed to replace your outdated controller with OpenSprinkler? Installation is a breeze and we'll walk you through it with video tutorials. All you'll need are screwdrivers and about half an hour of time. That's it! The two opensprinkler units I have are in use on the farm. One for the house and one for the crop drippers, sprinklers, misters, pond fill and barn hanging baskets. I will likely also use it for outdoor lighting. I tell absolutely everyone about the product and I would be happy for you to tell everyone we solidly support your company... Sorry, I get over enthusiastic about it. We have new lines being added all the time and are nowhere near outgrowing the system." How many custom programs do you need? One for everything? How about a different program for each day or each zone? 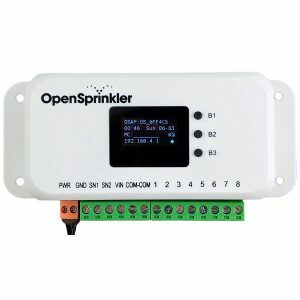 With OpenSprinkler you can create a wide array of independent programs with custom start times to fit your need. You can visualize programs using the preview feature, and check station runs through graphical plots of the logging data. 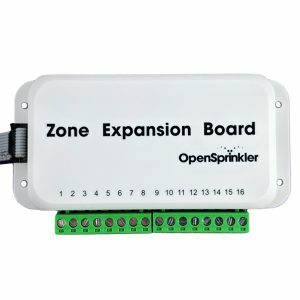 Use a master zone or pump; run zones in sequence or parallel; easily expand the number of zones; give each zone and each program a custom name -- these are all supported by OpenSprinkler. 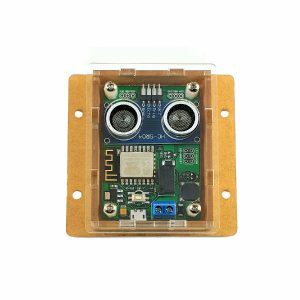 Attach a rain sensor, or manually set rain delay time. Take it one step further and use our automatic weather-driven algorithms: your sprinkler water times are constantly adjusted based on your local weather and rainfall conditions. No proprietary weather data -- we use data that's publicly available around the world. 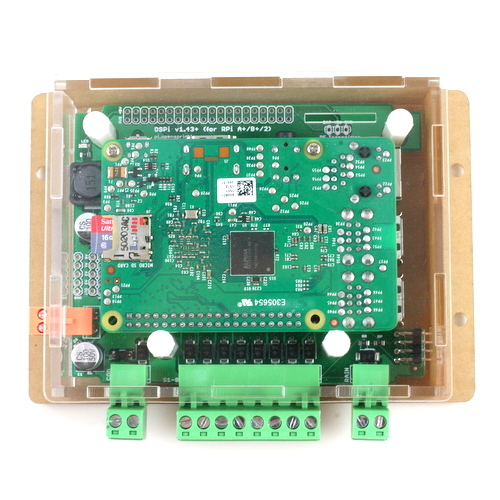 OpenSprinkler started out as a hobby kit for makers and software developers. We continue supporting those communities with our Raspberry Pi version. Our smart sprinkler controller is ready to ship to you immediately.